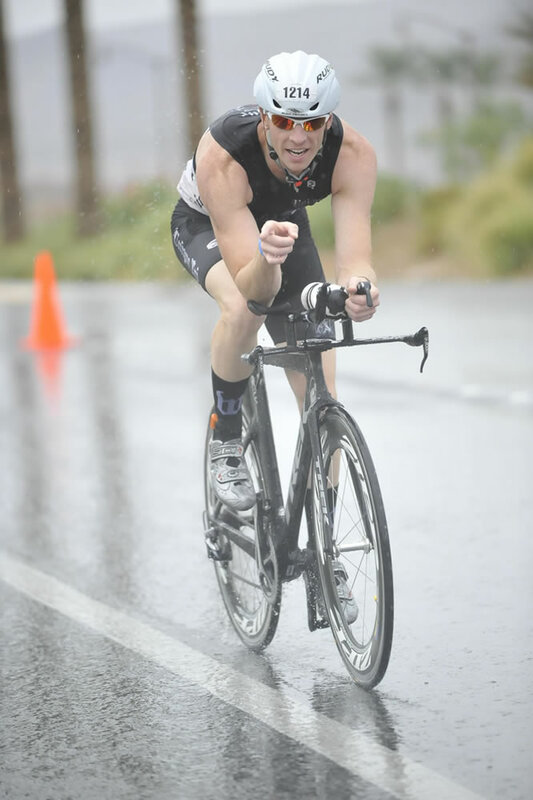 08/12/2018 IRONMAN 70.3 Steelhead 6TH AG. QUALIFIED FOR NICE. 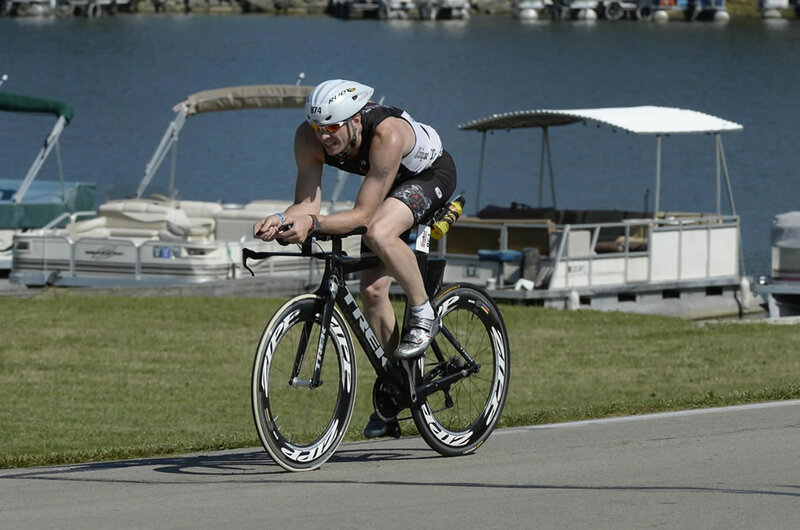 05/12/2018 IRONMAN 70.3 Gulf Coast 12th AG. 5 min draft penalty. Jogged the run. 11/12/2017 IRONMAN CABO 8TH AG. 28TH OA. 09/09/2017 IRONMAN 70.3 World Championship Not very good. 01/08/2017 HITS Naples 70.3 2nd Overall. Age Group Winner. 12/11/2016 JINGLE BELL RUN 5K Age Group Win!! 4th overall..
08/21/2016 IRONMAN 70.3 Ohio 3rd AG!!! 8th Overall!!! 2017 Worlds Qualified!!!! 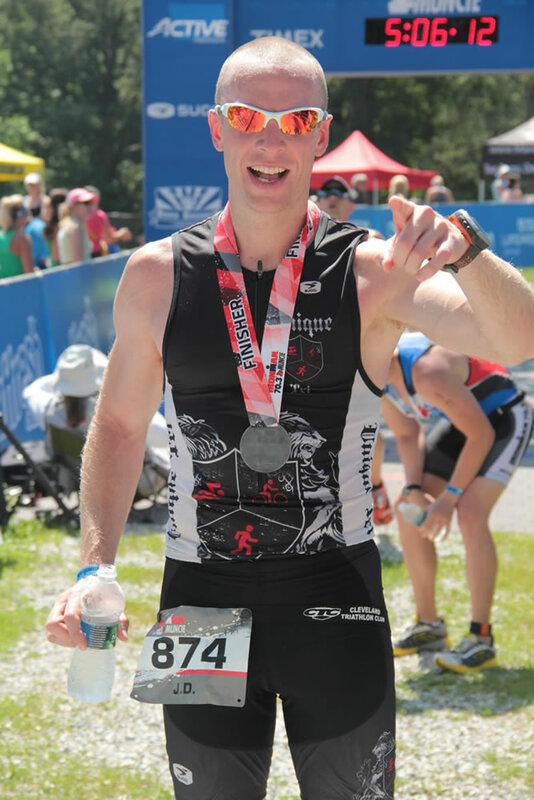 07/09/2016 Ironman 70.3 Muncie 9TH AG!!! IRONMAN 70.3 PR!!! 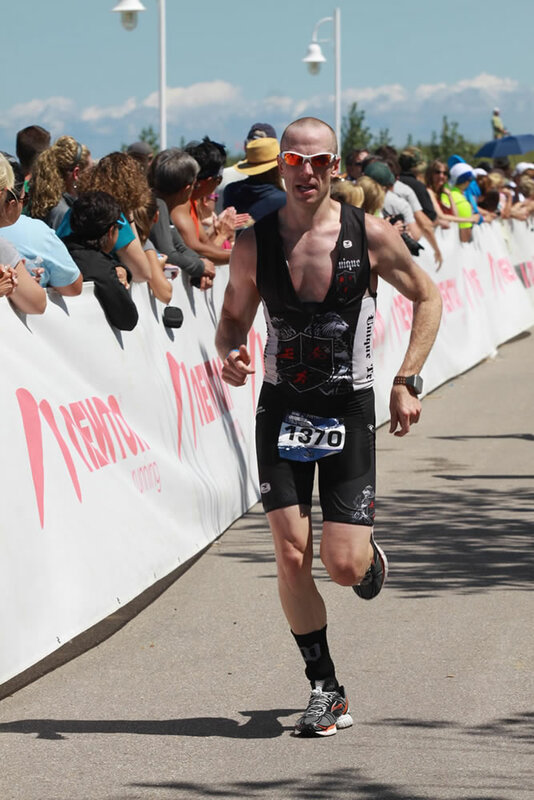 06/11/2016 Ironman Boulder 70.3 5th AG!!!! Worlds Qualified Again. 05/29/2016 Blossom Time Run 5.25 mi 32:40 2nd AG!! 22nd Overall!!! 03/20/2016 Ironman 70.3 Monterrey Mexico 6th AG!!! Worlds Qualified!!! 01/09/2016 HITS Naples 70.3 4:41:23 3rd AG!!! 13th Overall!!! 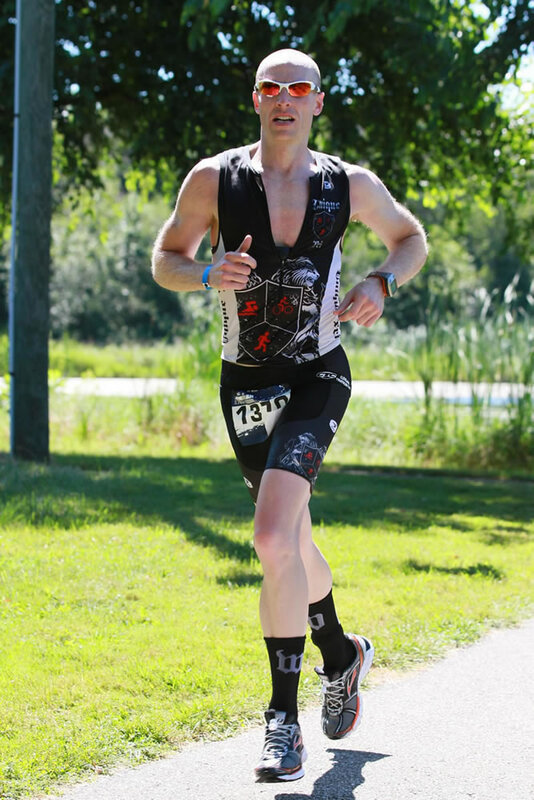 11/15/2015 Rocketman Florida 70.3 4:31:14 AG WINNER!! 4TH OVERALL! 09/13/2015 Challenge Cedar Point 4:34:19 AG WINNER!!! 5TH OVERALL!!! 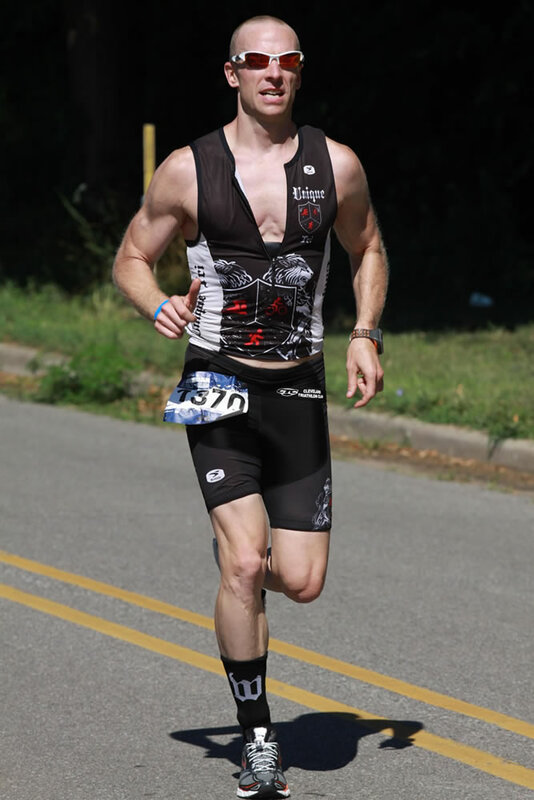 08/09/2015 Ironman 70.3 Steelhead 4:36:27 12th AG 49th Overall! 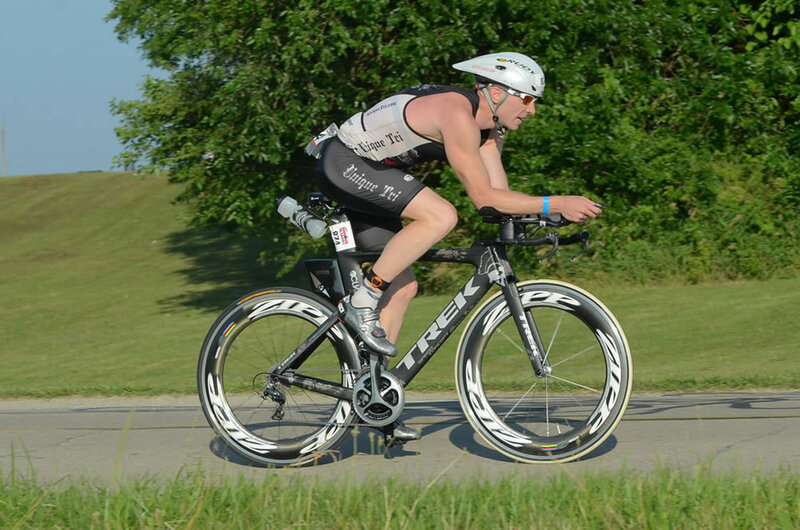 07/11/2015 Ironman 70.3 Muncie 4:34:01 9th AG 37 Overall. 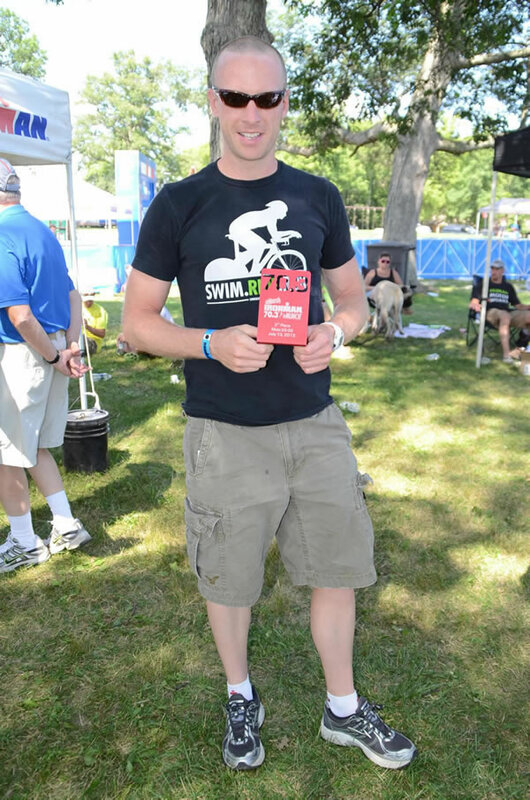 06/07/2015 Great Western Reserve - Half 4:22:13 2nd Overall. AG Win. PR!!!! 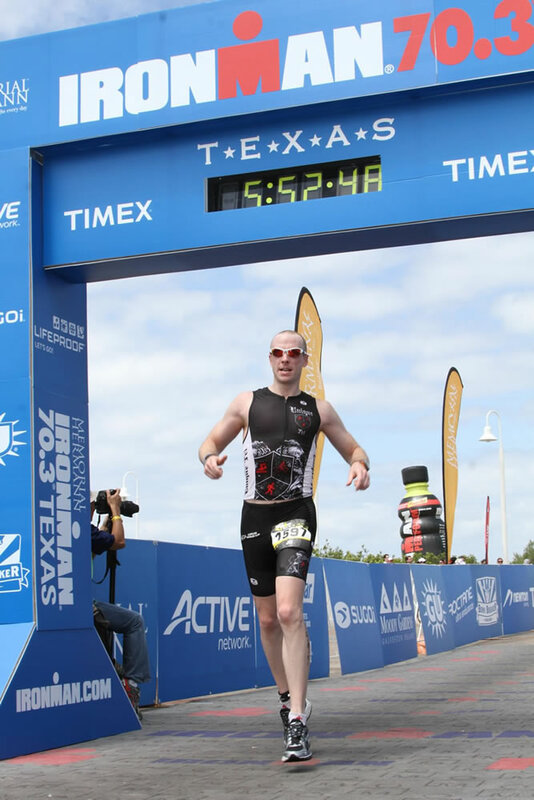 04/26/2015 Ironman 70.3 Texas 4:35:53 12th AG! 03/15/2015 Ironman 70.3 Monterrey Mexico 4:33:47 8th AG! Worlds Qualified! 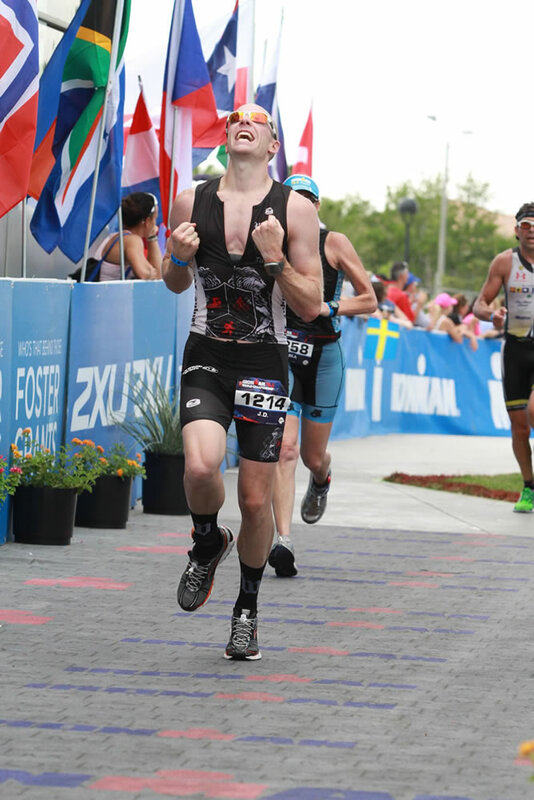 01/10/2015 HITS Naples 70.3 4:29:47 8th Overall!! 11/27/2014 Chagrin Falls Turkey Trot 20:32 2nd AG. 11/23/2014 Cleveland Fall Classic 1:29:43 2nd AG!! Great run. 11/01/2014 Bernie Shuffle 19:35 OVERALL WINNER!!! 07/27/2014 Challenge New Albany 4:39:14 AG WIN!!! 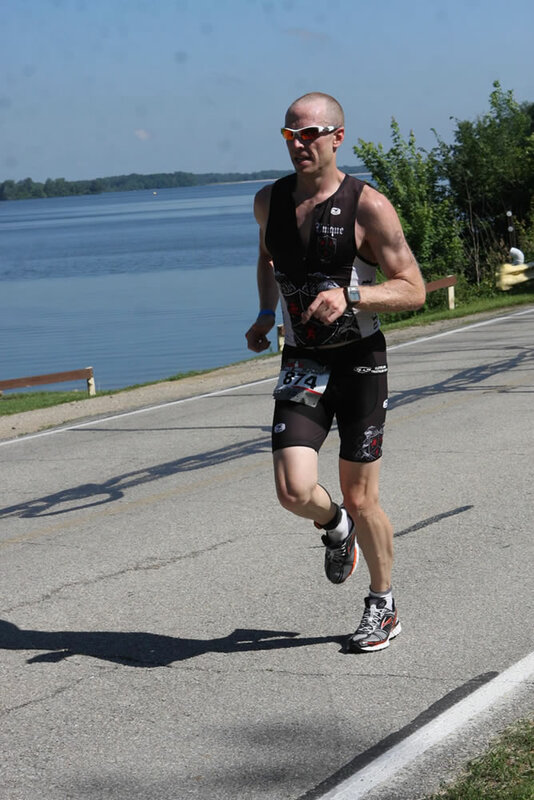 07/12/2014 Ironman 70.3 Muncie 4:39:31 9th in AG - Worlds Qualified!! 06/15/2014 Maumee Bay 2:12:42 2nd in AG. 5th OA. PR!!! 06/08/2014 Great Western Reserve - Half 4:29:56 AG Win! 2nd Overall! 05/25/2014 Chagrin Falls Blossom Run 33:07 2nd in AG 23 Overall. 05/18/2014 Cleveland Half Marathon 1:28:32 6th in AG PR!! 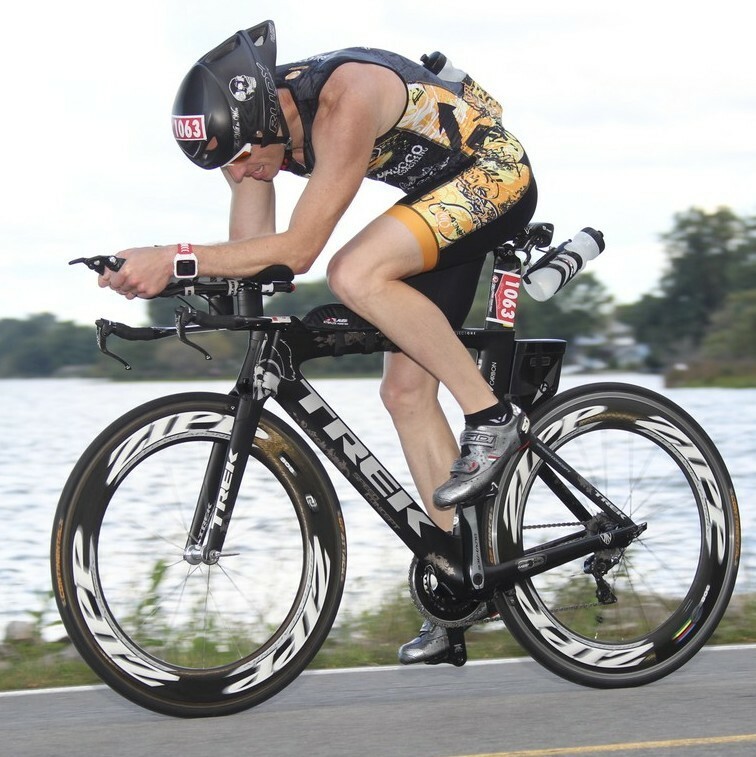 09/15/2013 Portage Lakes 2:30:06 AG Winner - Series Pts Champ. 05/26/2013 Chagrin Falls Blossom Run 32:42 AG Winner. 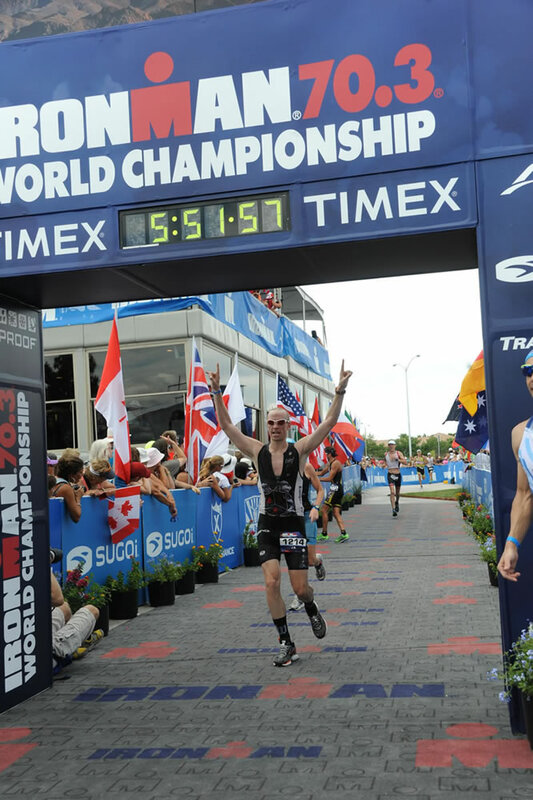 Bucket List Race IMWC, Id like to race in Austria, Norway, UK, at some point as well. Post-Race Drink (Bannana, Apple, Orange, Blueberry, Green Bean, Kale, Spinach, Fish Oil) Smoothie.